1963 As European colonists flee the Congo, a witch doctor finds an abandoned child and teaches him the power of murderous hatred. A hundred miles to the east, six American hippies on a joy ride across Africa, crash their VW bus in to a cemetery. As they wait for repairs they scandalize the local missionaries while Brenda Carter impulsively marries an African student. 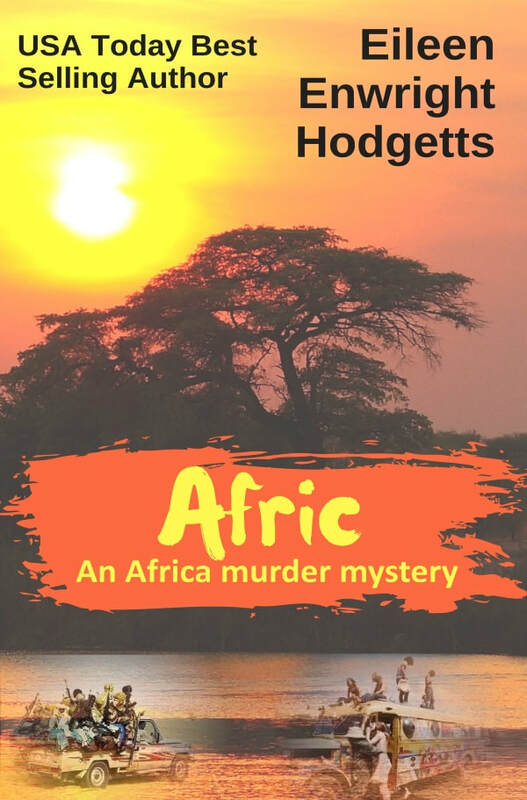 2013: Brenda Carter brings Sarah, her deeply troubled granddaughter to Africa to explore her roots and meet her grandfather; the man Brenda married and abandoned fifty years before. A Peace Corps worker is murdered, a baby is kidnapped, and all contact with the outside world is severed by a torrential rain storm, Sarah becomes an unwilling investigator making the connection between the abandoned boy from the Congo, the kidnapped baby, the truth behind her grandmother’s marriage, and fifty years of undercover CIA involvement in the politics of Africa. A compelling tale of Africa today where witch doctors co-exist with modern medicine, where warlords carry cell phones, and where one small nation stands at the cross roads of America’s War on Terror. Based on the author's many years of experience in the villages of equatorial Africa.